Mon- We will go outside if the weather cooperates and launch air rockets. The Mercury 7 on the cover of Life Magazine. Life Magazine was the #1 news magazine of the 1960’s. Life magazine ran from 1883 – 1972. “Look” was the other big one, but it eventually faded. Alan Shepard on the cover of life after his amazing flight. John Glenn and his wife Annie. John and Annie were childhood playmates, then high school sweethearts, and after John received his commission in the Marine Corps, they were married on April 6, 1943. An accomplished organist, Annie received a BA degree in 1942, with majors in music and art. Like her father, Annie Glenn has had a severe stuttering problem all her life. In 1973, she completed an intensive program at the Communications Research Institute at Hollins University in Roanoke, Virginia, and although she does not consider herself “cured,” she now speaks freely and gives speeches at public events. John and Annie Glenn in 1965. John Glenn wen back to space aboard the shuttle. Monday was a rare snow day in November. The view from our front porch. As seen from our kitchen window. On the left . . . the negative free fall trio in red of an object dropped from the ceiling. Still on the left — the orange shows the free fall trio when a ball is thrown down. On the right, the free fall negative trio for a ball thrown up , then falling back down to the point at which it was thrown up. From this generalized negative free fall trio, you get SEVEN negative trios by using the window shade method (see HUW). FROM HYPERPHSICS: A spinning object will maintain both the magnitude and direction of its spin angular momentum unless some external torque acts to change that angular momentum. In the presence of external torque, the spinning object will precess . Observations indicate that the Earth’s spin axis is precessing with a period of about 26,000 years. The spin axis currently points close to Polaris, but in 13,000 years it will be pointed about 47 degrees away from Polaris since the tilt of the spin axis with respect to its orbital plane is about 23.5 degrees. The torque which causes the Earth to precess comes from the gravitational pulls of the Sun and the Moon which try to pull the Earth’s rotation axis toward the perpendicular to its orbital plane (the ecliptic plane). If the Earth were a perfect uniform sphere, there would be no precessional torque. The equatorial bulge of less than 1% plus any departures from spherical symmetry in density distribution are the only things which give the Sun and Moon any “handle” with which to exert torque on the Earth. The earth, like a top, precesses. You will learn this physics when you take AP Physics. The south pole has no southern star. Instead, they use the southern cross which points to south. Alpha Centauri is mostly a binary star system (with a smaller Proxima Centauri orbiting the binary stars. MOST solar systems are binary. Ours is an outlier. In this binary star system, one of the stars has collapsed into what looks like a neutron star. It is pulling it’s companion star (note the accretion stream) into it. One binary star system in our galaxy. Note the large distance and incredible speed at which they orbit each other. One of these stars has collapsed into a black hole. 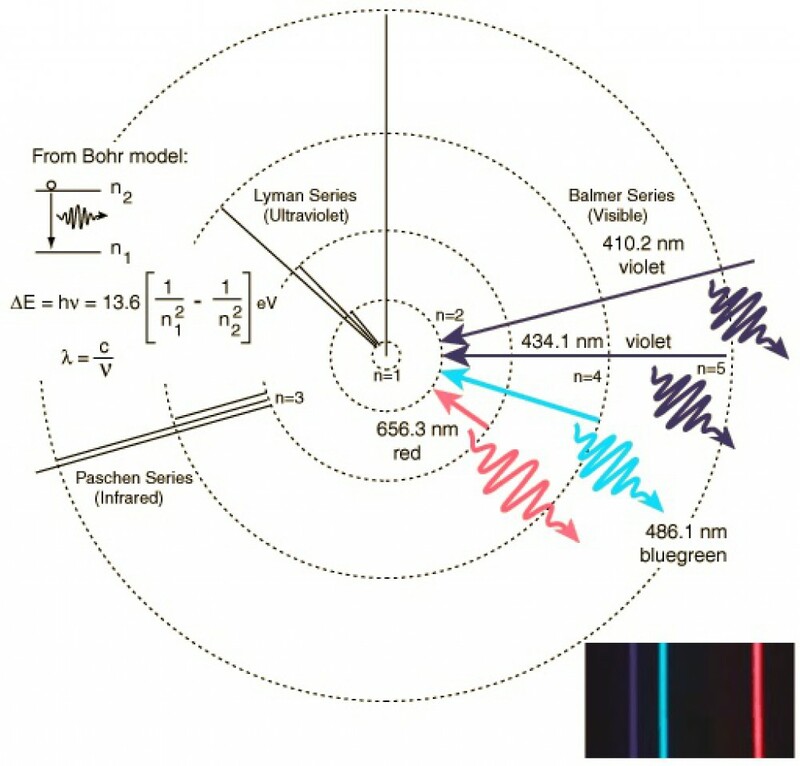 EM Doppler Effect: The star that is coming towards us is blue shifted. The star moving away from us is red shifted. This is similar to the system of Alpha Centauri A, Alpha Centrauri B, and the much smaller Proxima Centauri. Planets of the Alpha Centauri system. Hawking says we will need to be there by the year 3000. 4.6.6b. We went to the board on this one, but part b was weird because after the nut fell off the elevator, it continued to rise (momentum) so that it was still above the point at which it fell a quarter second after it fell. Hopefully, we will get outside Monday to do this one. This is too true for me. This entry was posted in Physics Packet 4 Screen Shots, Uncategorized and tagged Binary stars, Free fall fall, gravity, mercury 7, precession by daskey. Bookmark the permalink.